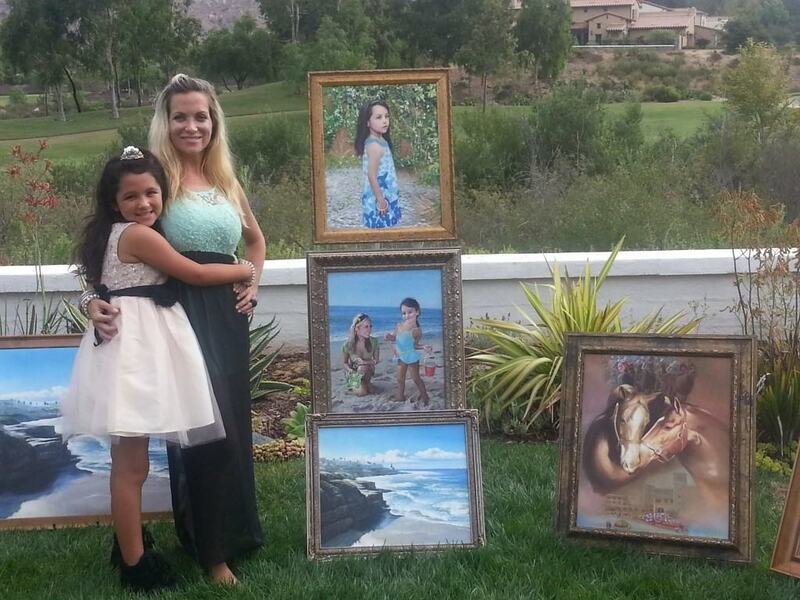 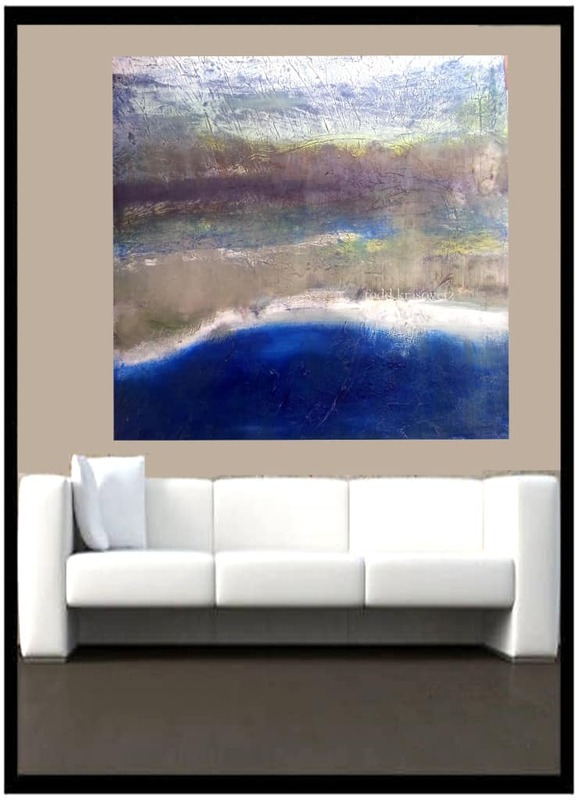 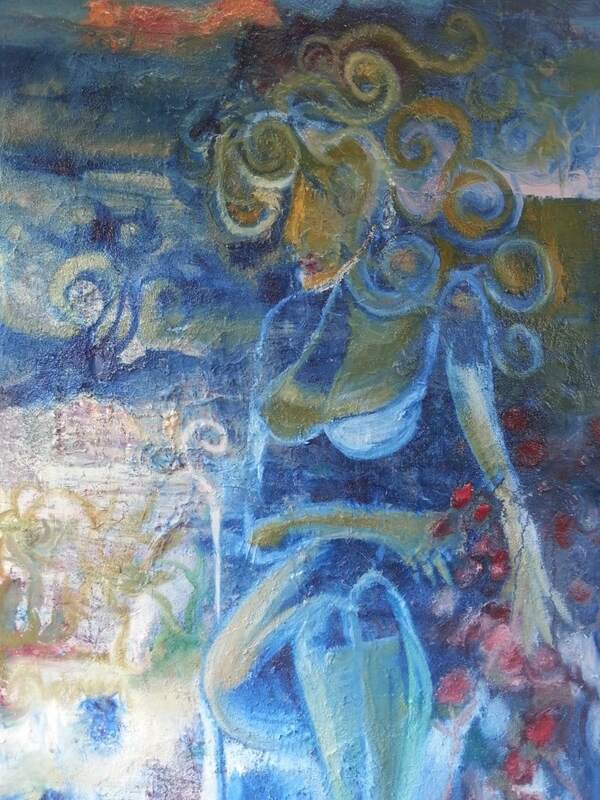 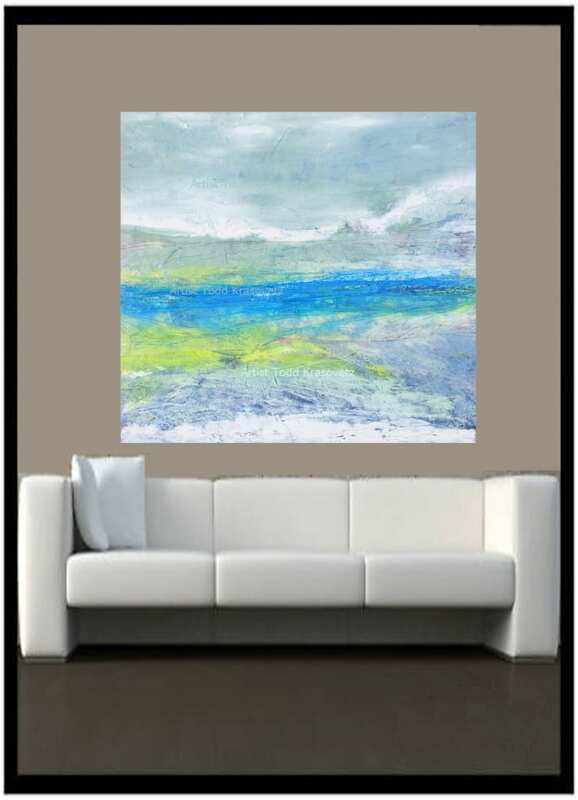 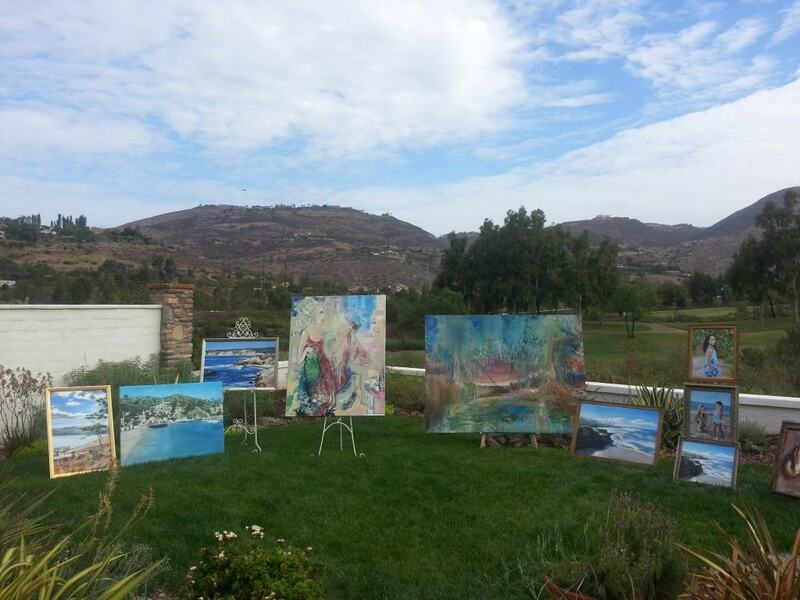 Welcome to Rancho Santa Fe Artist.com. 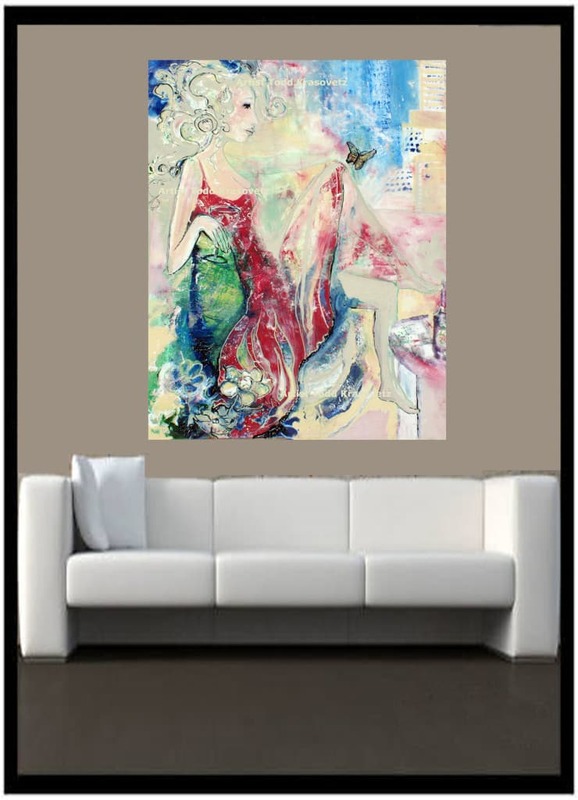 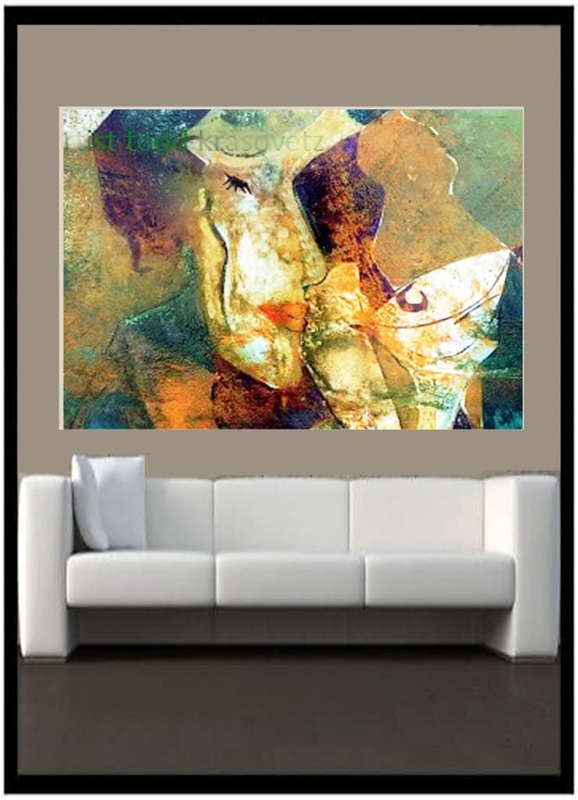 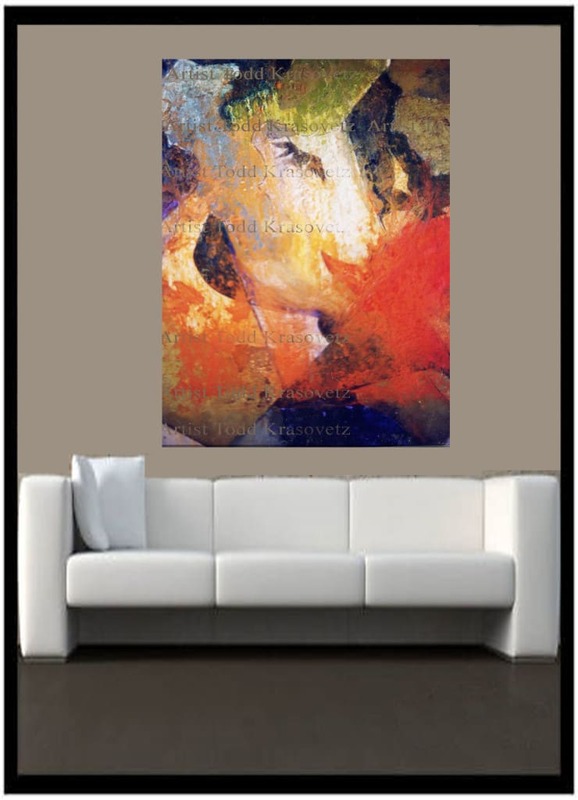 Here you will fine world-class, gallery quality fine art for your home or office. 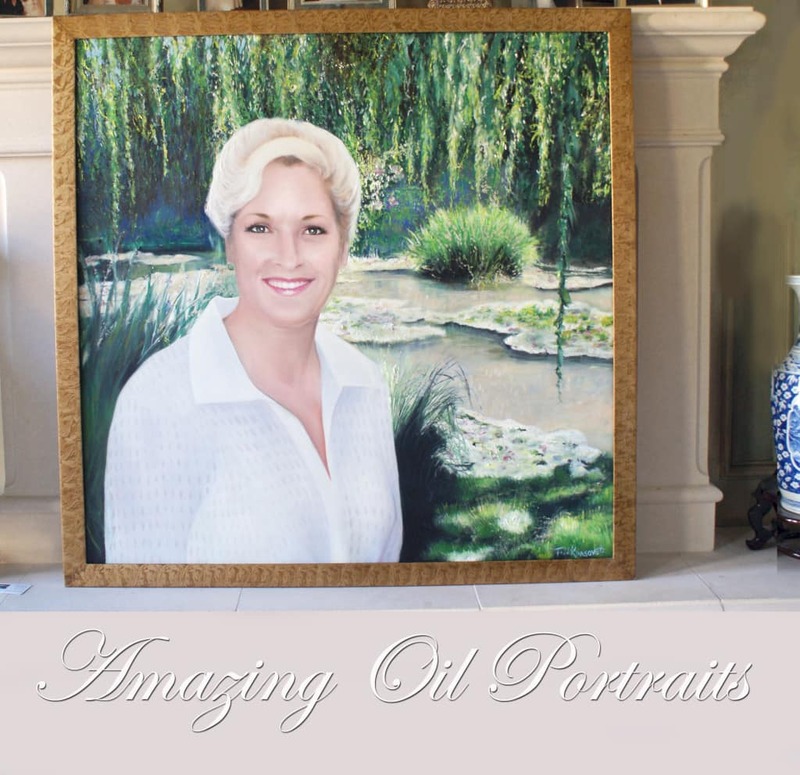 If you are looking for Contemporary Art on Your Wall in Rancho Santa Fe or exquisite oil portrait’s, you have come to the right place! 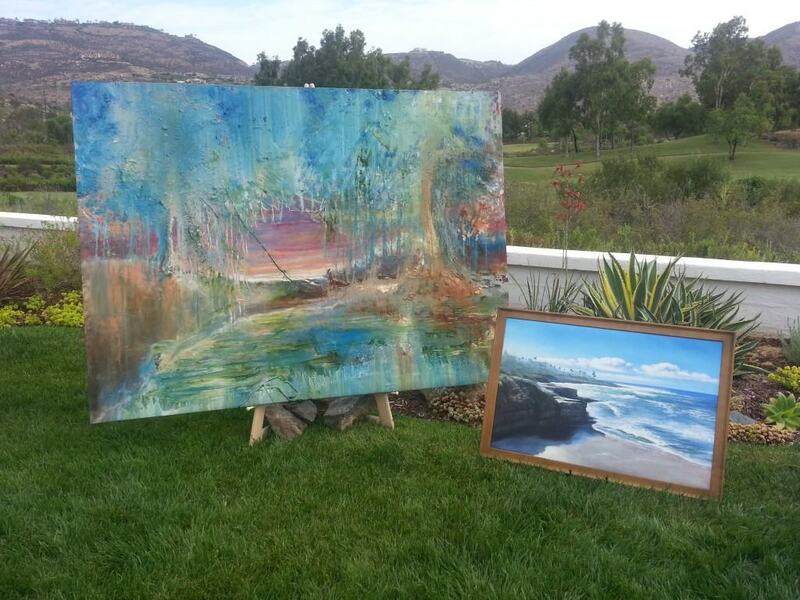 Here you will find exceptional, Contemporary Art, Portraits and Large Scale Oil Paintings for Sale in Rancho Santa Fe. 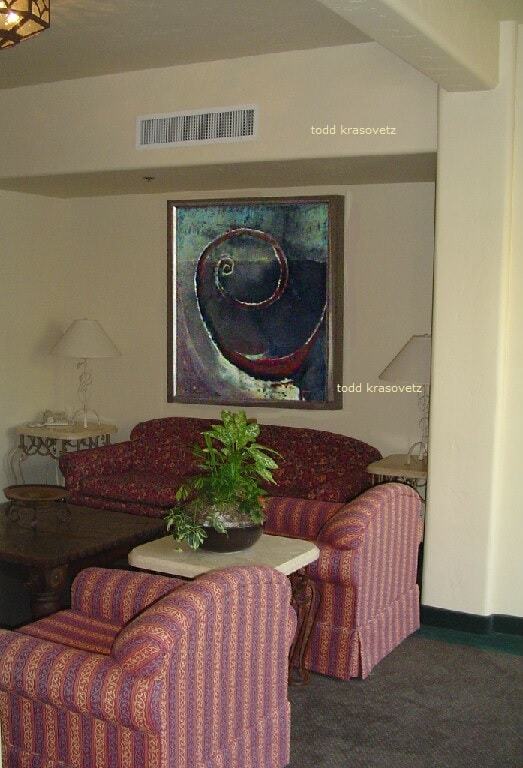 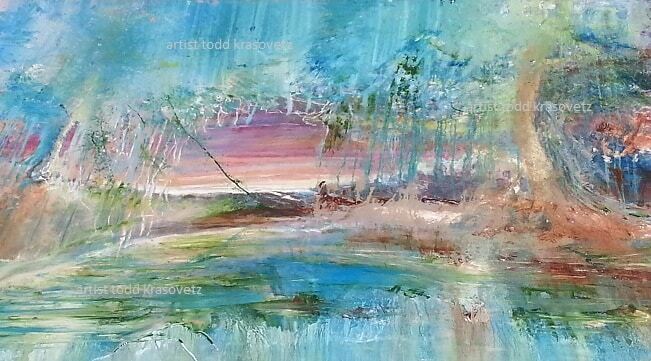 If you are a collector or art enthusiast, owning a original Todd Krasovetz is a absolute must. 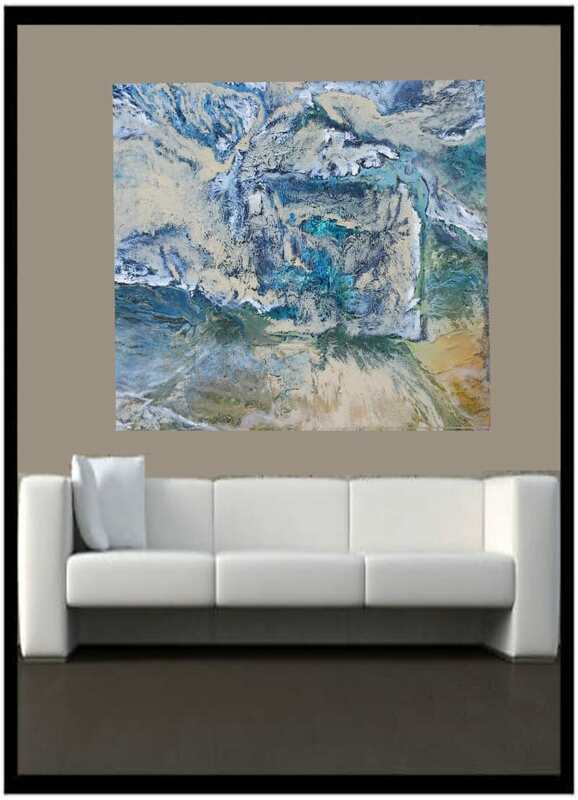 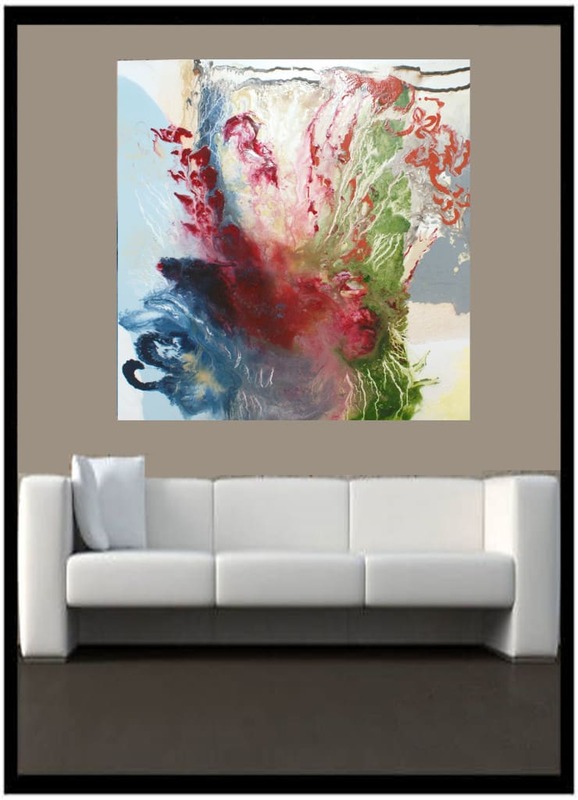 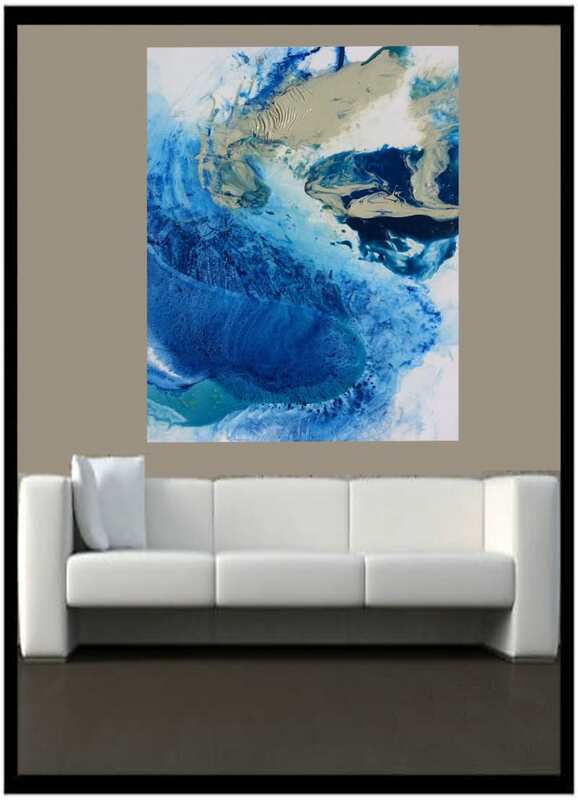 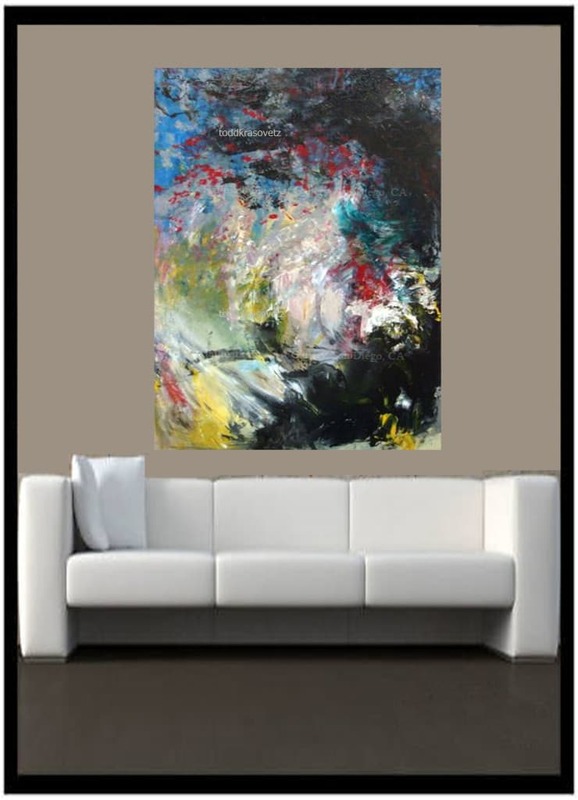 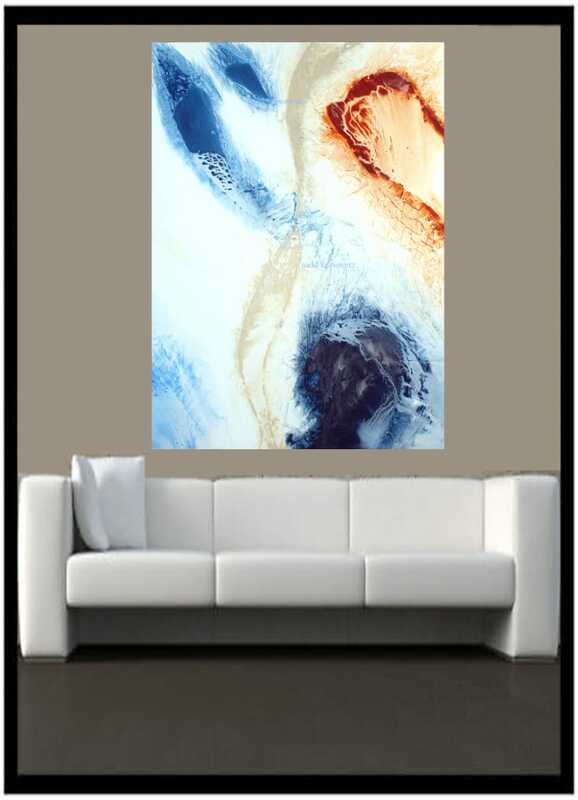 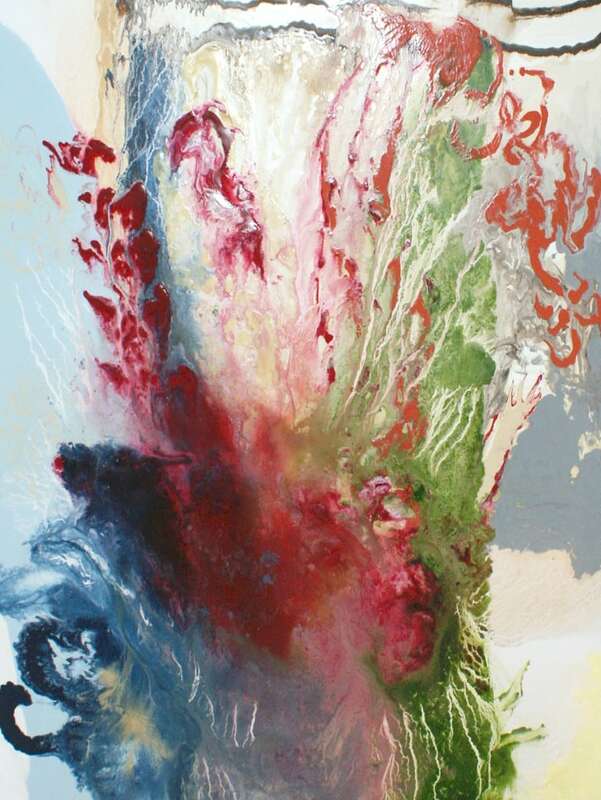 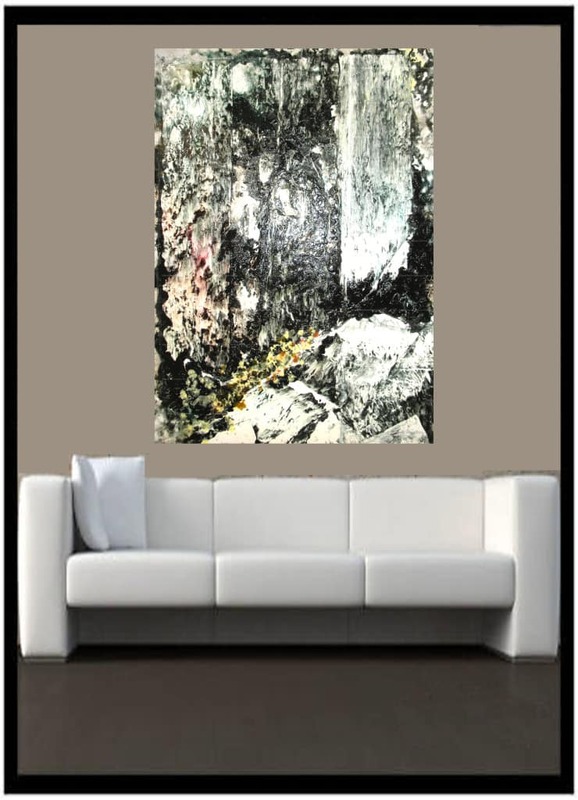 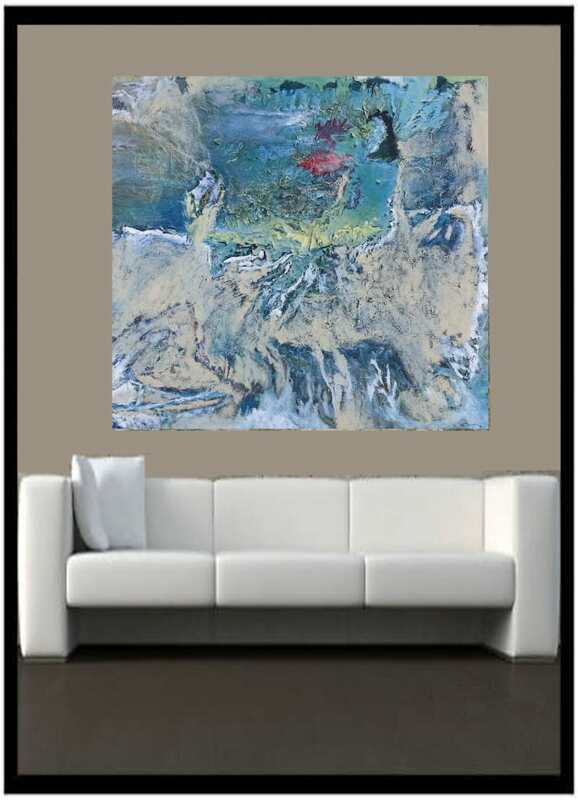 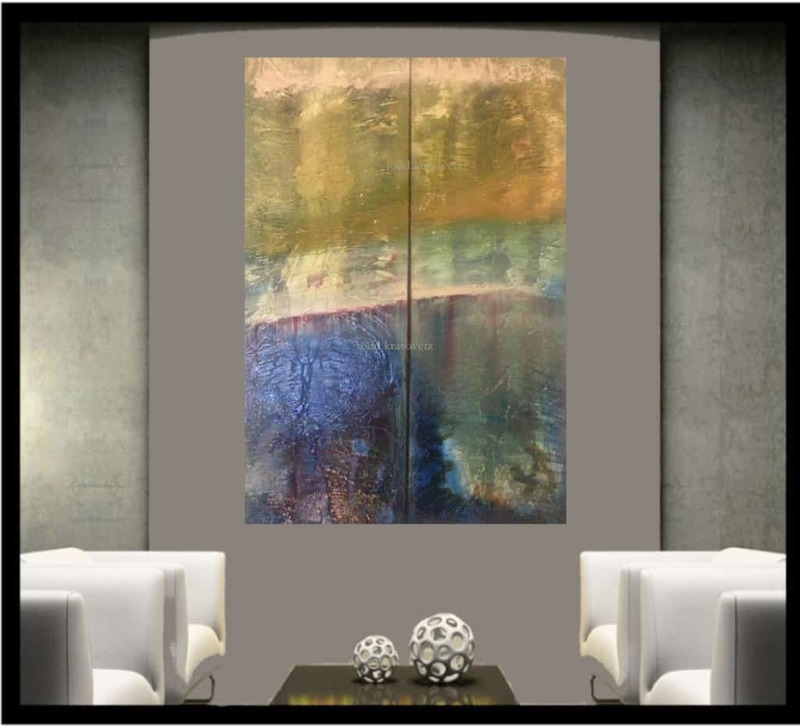 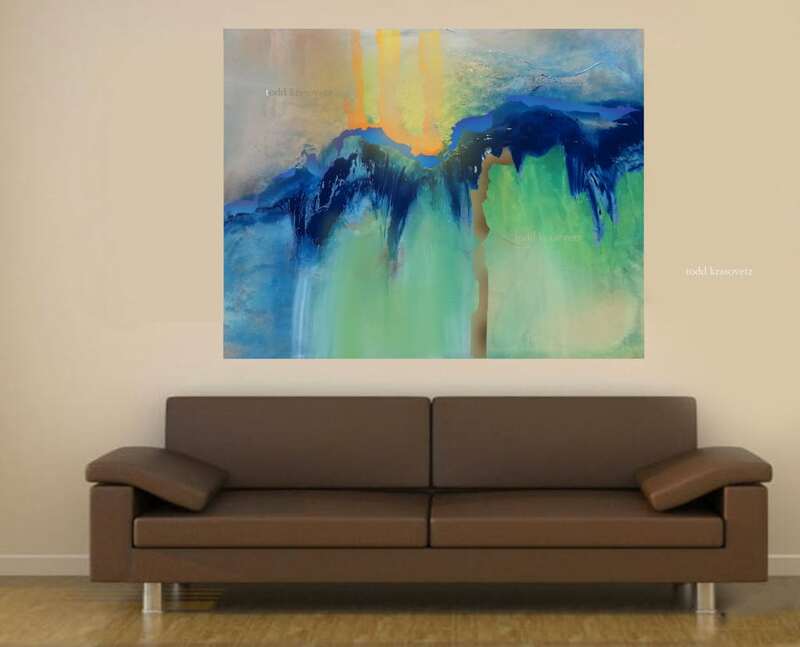 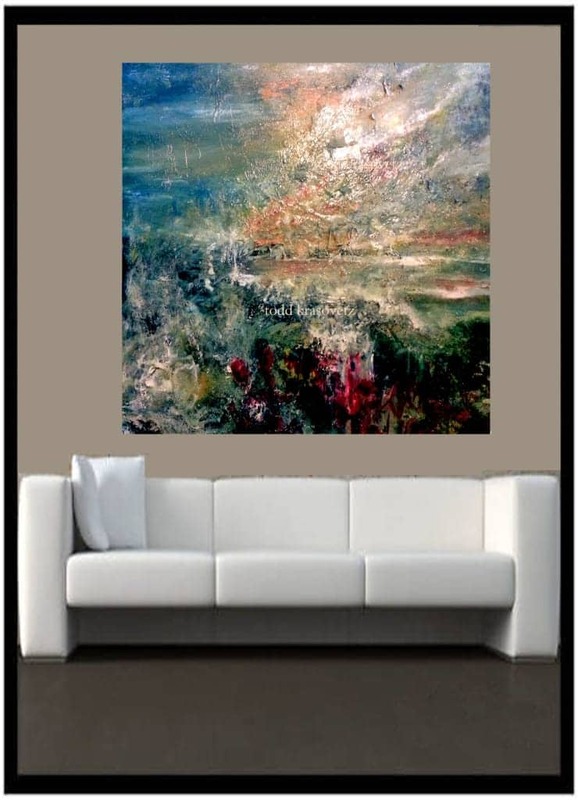 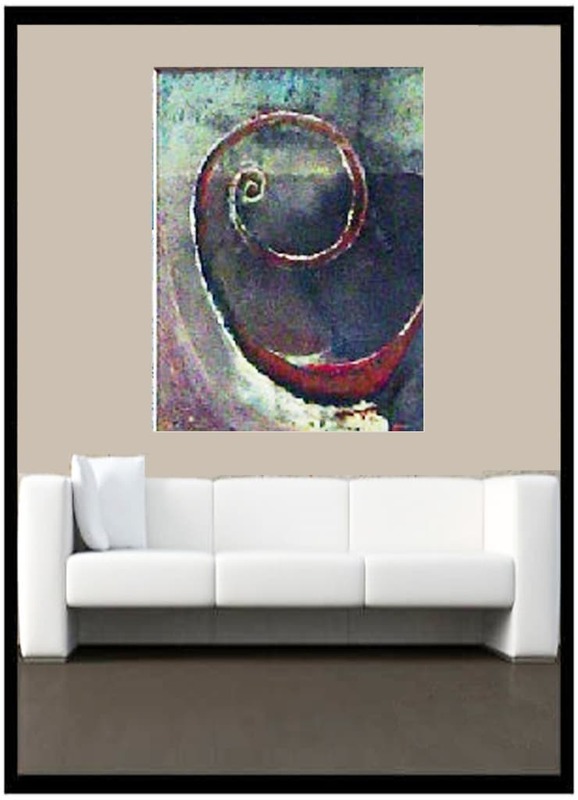 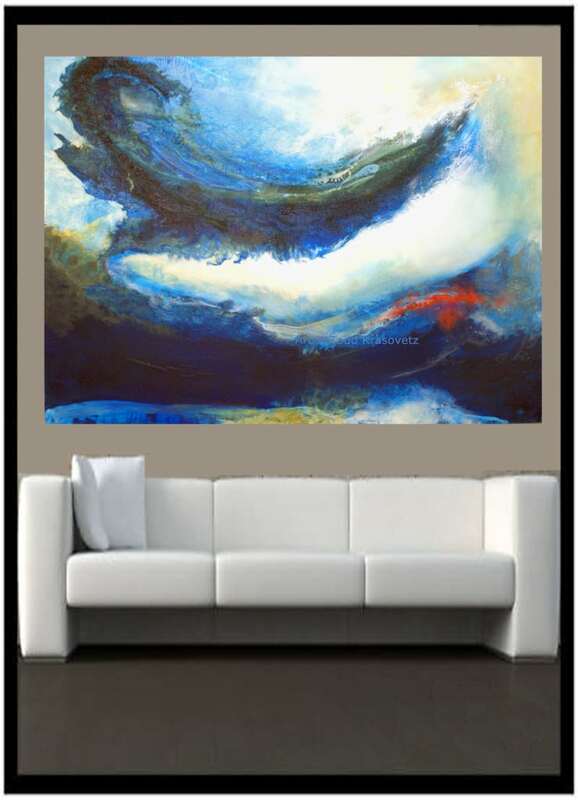 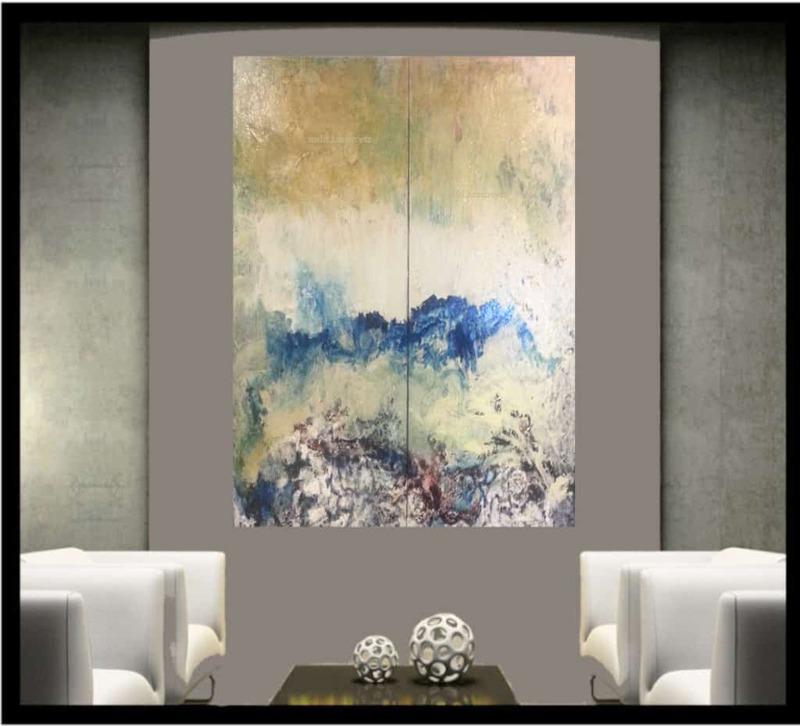 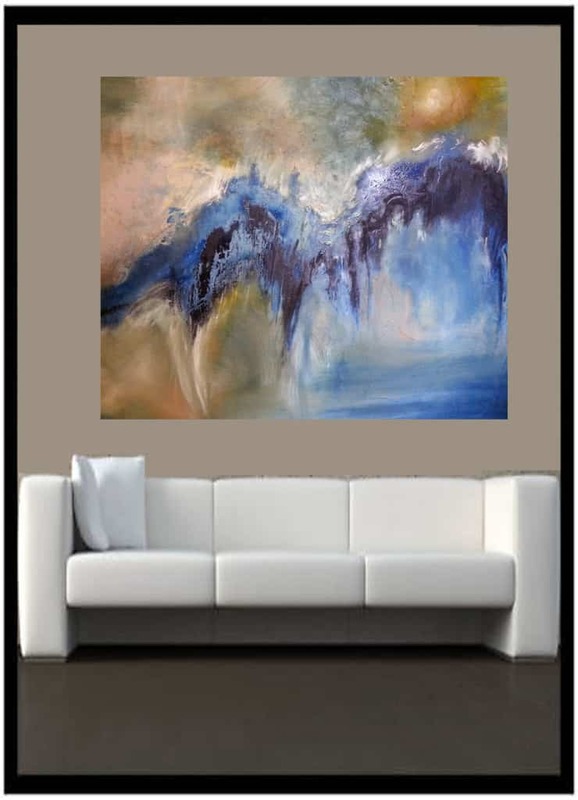 Several, large abstract paintings have been sold so hurry and book your private appointment today. 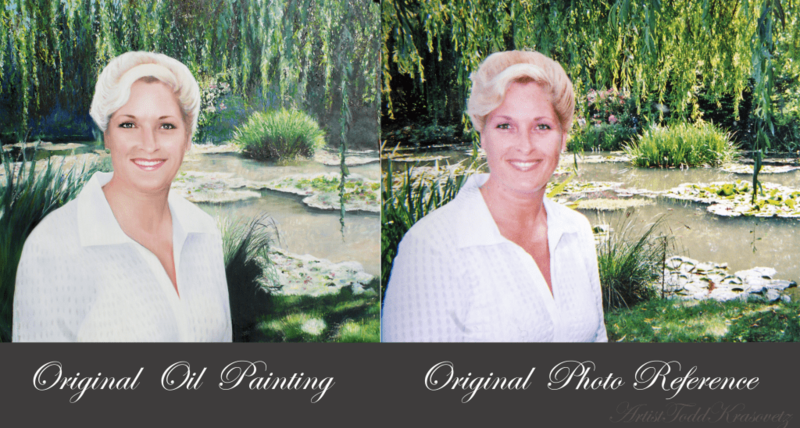 Not quite what you are looking for, please visit www.toddkrasovetz.com. 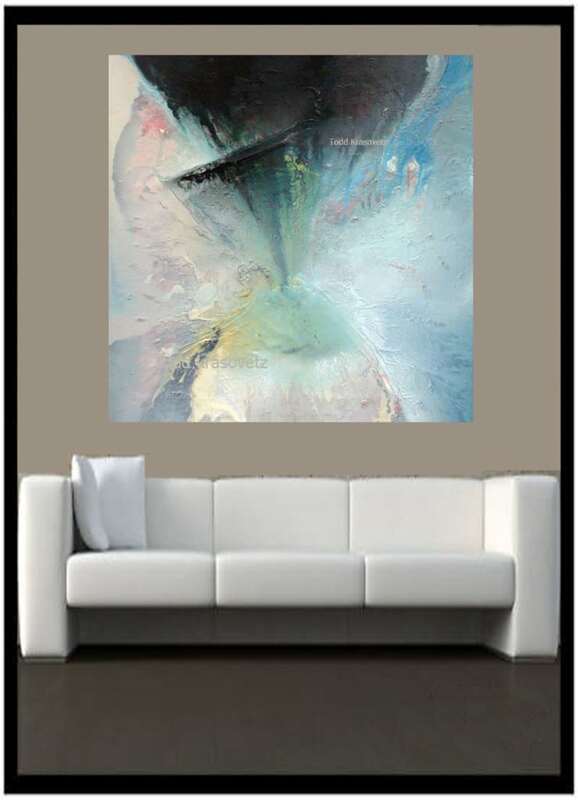 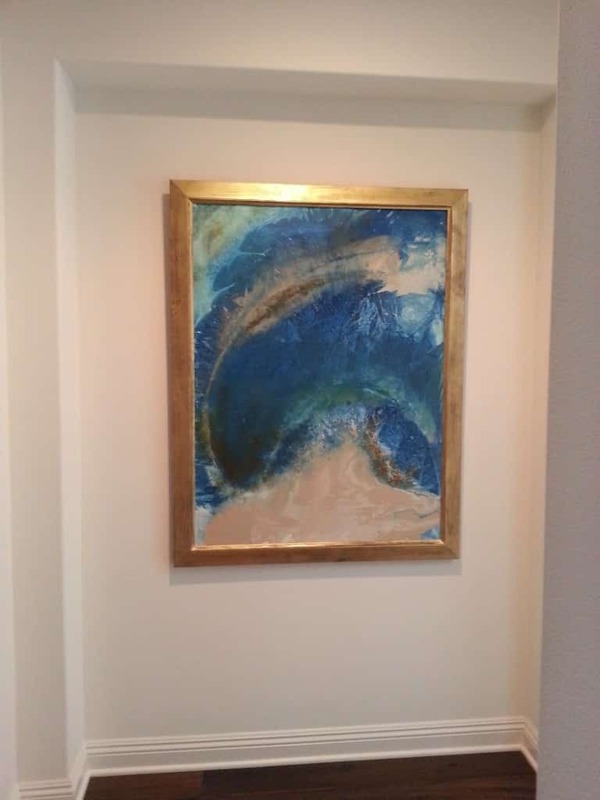 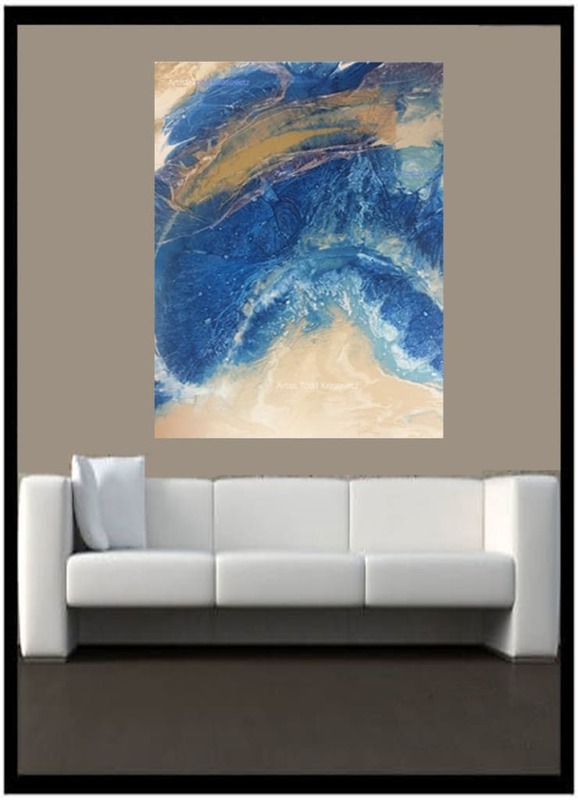 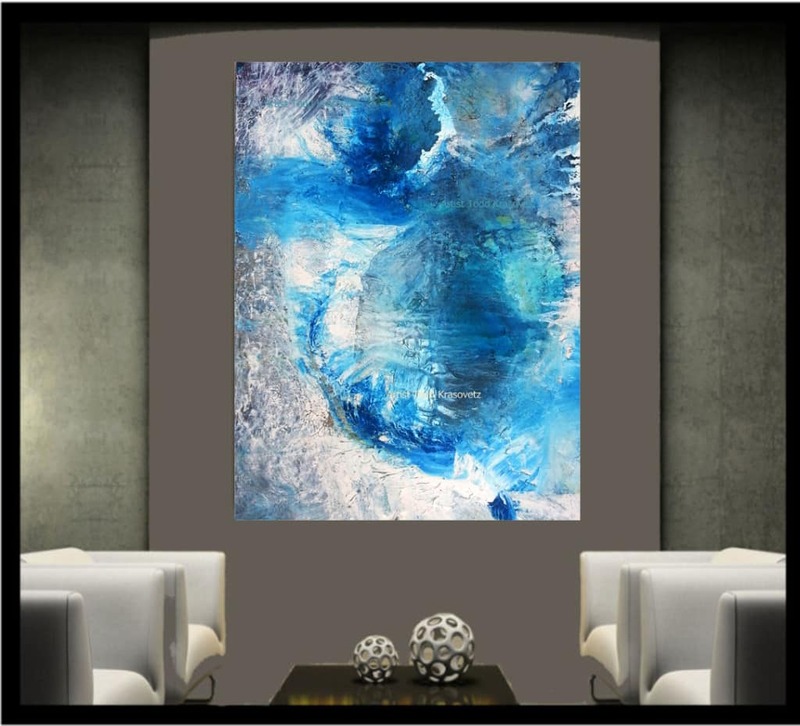 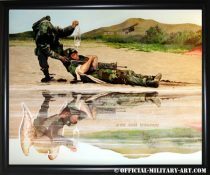 World renown artist Todd Krasovetz invites you to explore his amazing artwork and feel free to contact him at 1.619.490.9985 or agent representative Barabra Dawson at wingsofhope@gmail.com. 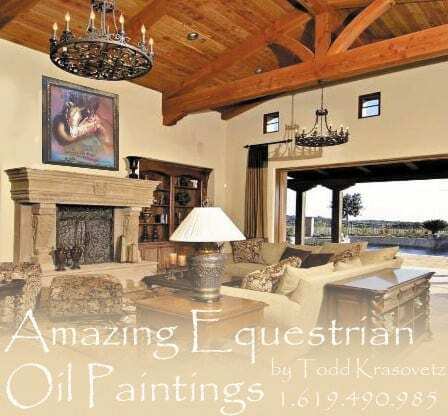 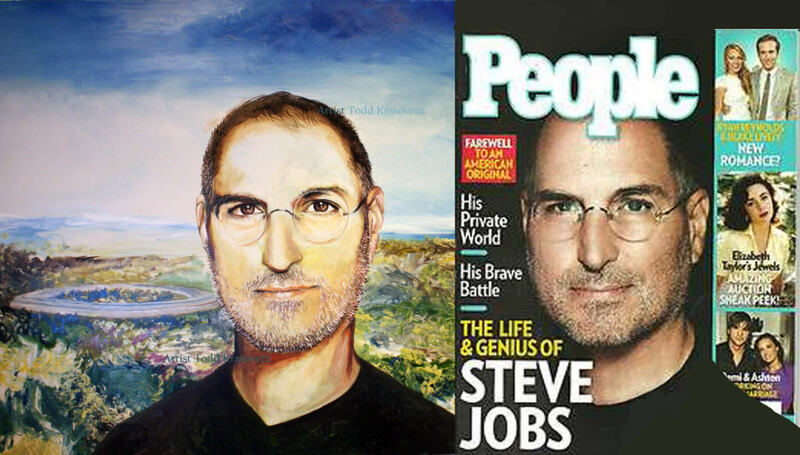 Rancho Santa Fe Artist Todd Krasovetz, Exquisite Oil Portraits, Commemorative and High-End Contemporary Fine Art. 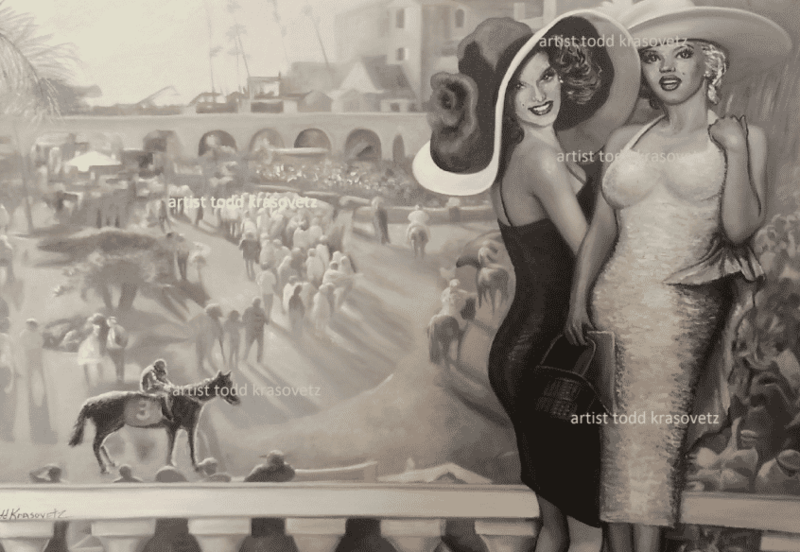 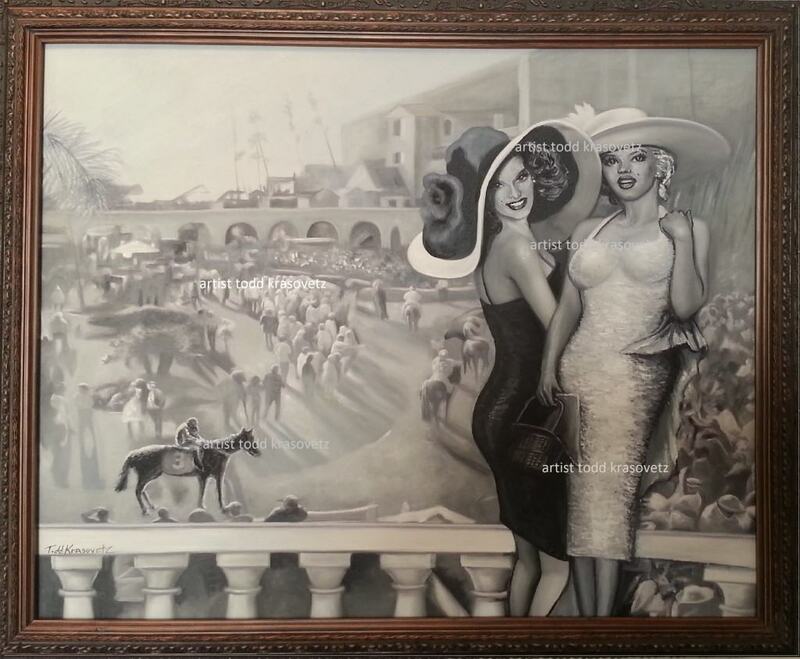 Marilyn Monroe and Jane Russell the Del Mar Races oil on Canvas by Artist Todd Krasovetz 2013. 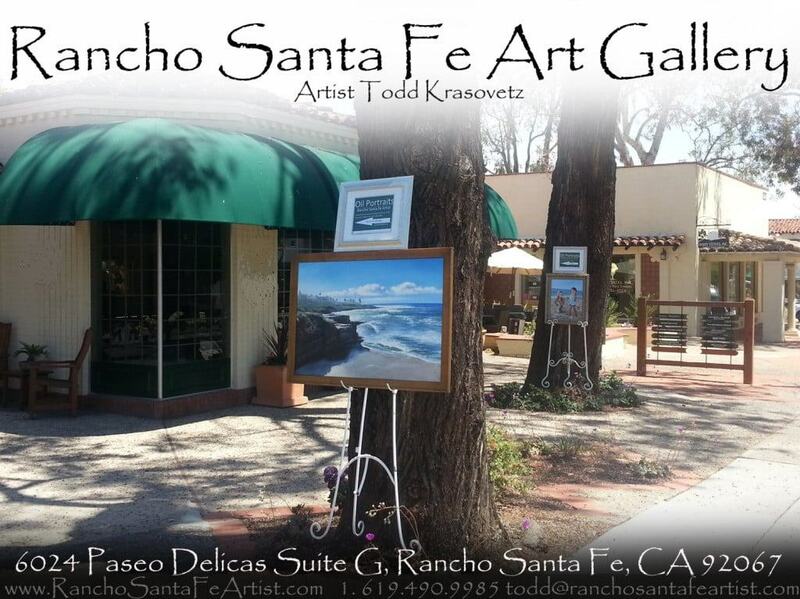 Please call 1.619.490.9985 for more information. 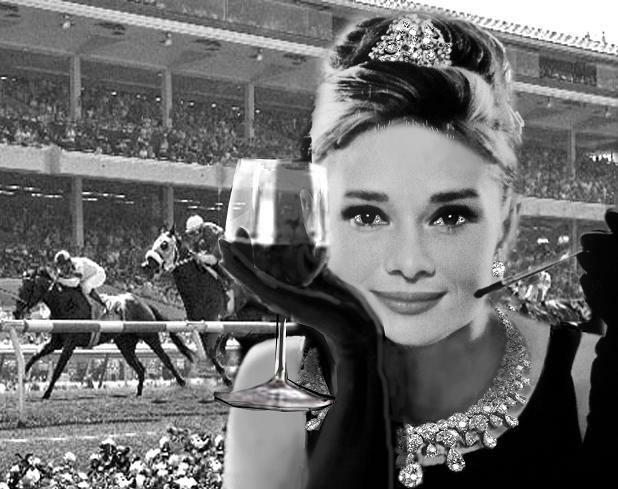 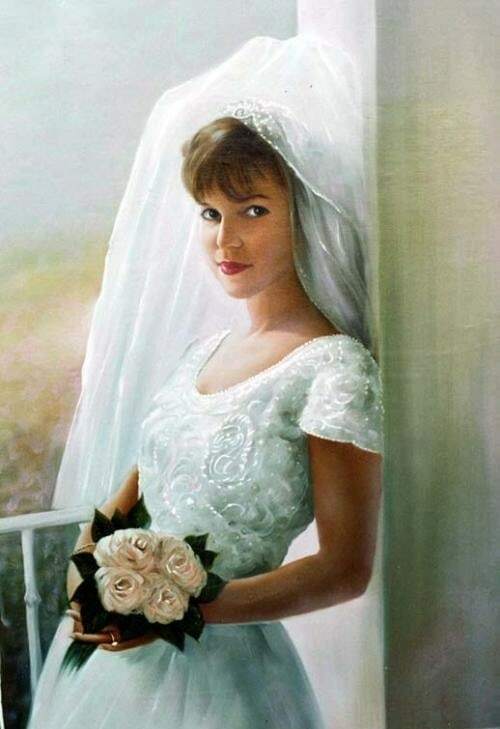 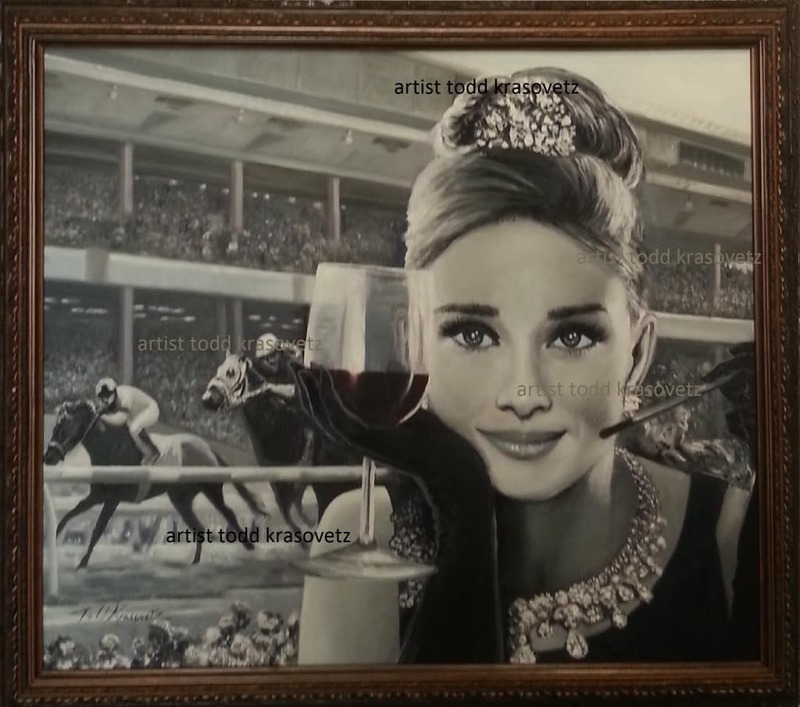 Audrey Hepburn the Del Mar Races oil on Canvas by Artist Todd Krasovetz 2013. 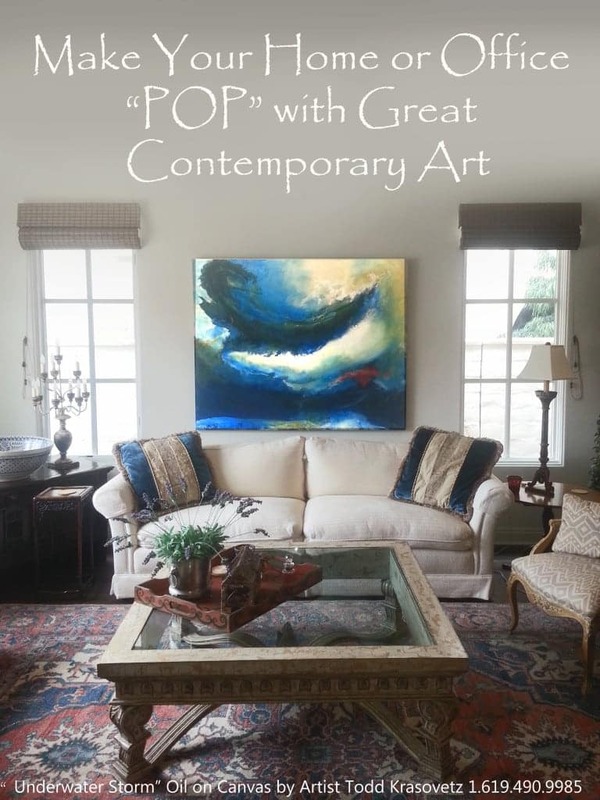 Please call 1.619.490.9985 for more information.